Did you remember to put up those shelves? You promised they’d be up last week, remember? And then the gutters need to be cleared out, and all that stuff is piling up in the attic. The kids have forgotten to do their chores again as well. It’s all getting out of hand. But it doesn’t need to. Using these premium to do list templates, you can put together a chore list for the entire family, and never again will there be any confusion about who’s supposed to be doing what. 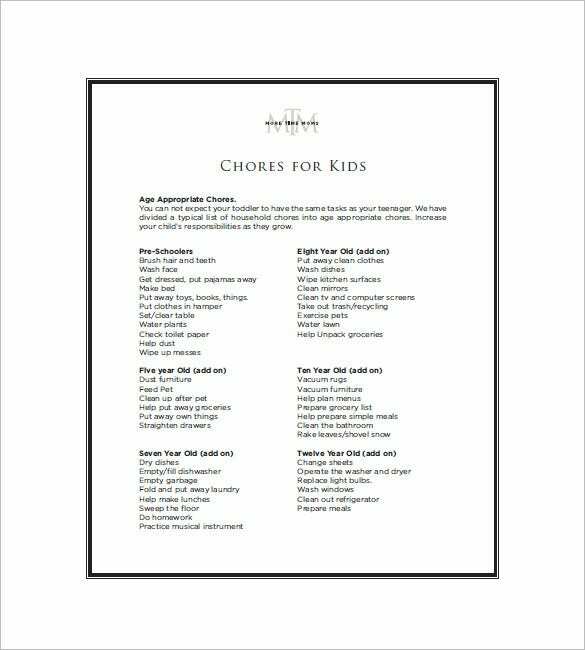 moretimemoms.com | The chores list for kids template provides you with the chore list which includes chores to be done by kids. This chores list has number of chores which are categories under various age groups like pre-schoolers, five year old, ten year old etc. so as to make it easy for you to identify which chores you can give to your child. 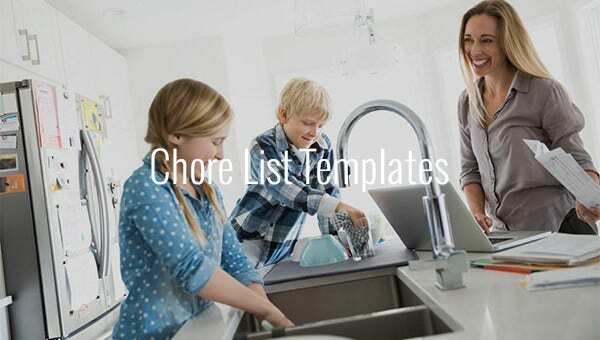 cf.ltkcdn.net | The sample household chore list template provides you with the list of household chores which include all important chores in it. Also, there is space given for adding any more chores if you want to. These chores are divided into various heads like regular daily/ weekly chores, weekly/ monthly chores etc. 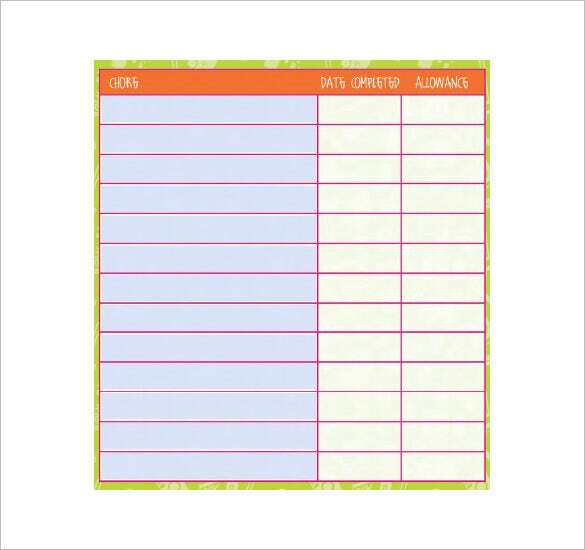 The printable chore list template features a blank chore list in which you can add all your chores to be done. There are separated columns provided for all seven days of a week to you so as to help in drafting the chore list easily. 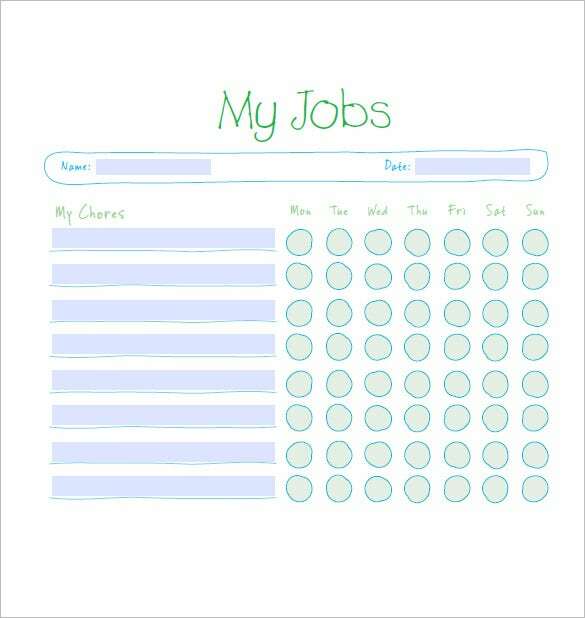 Also, you can straight away print this template and then write chores in columns for use. 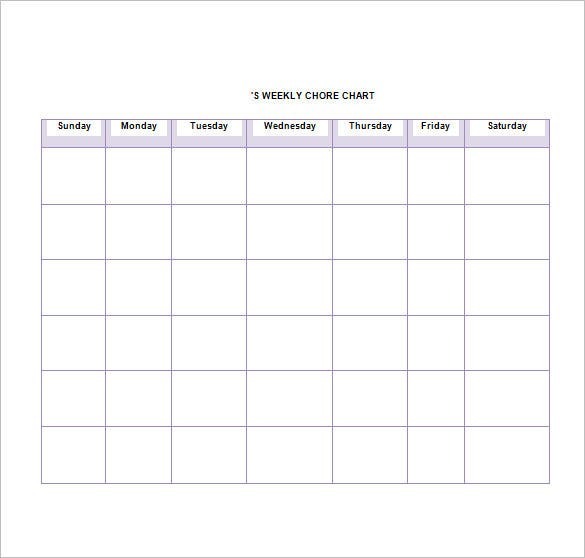 formscdn.com | The daily chore list free download template features the chore list which is simple to use. It has designated space for writing all the chores that you need to complete daily. Also, you get checklist drafted for each day in it. You can simply tick in front of the chore you are done with under the following day for using it properly. 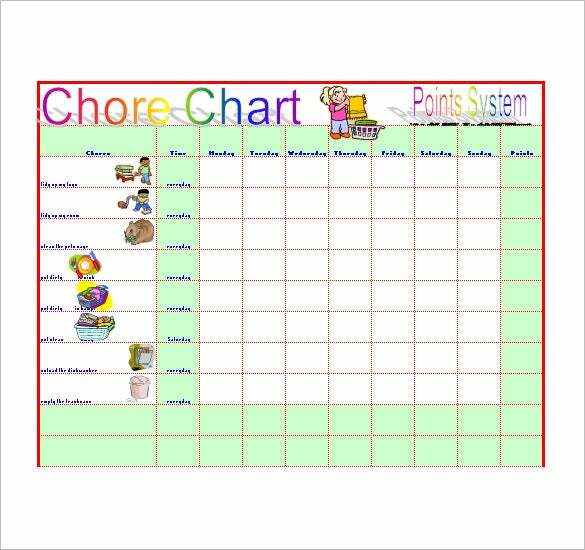 A good sample family chore chart can help you get started on putting one together for your own household. These free examples can be a huge help: all you have to do is download this list templates, fill in the details, and print them out. Of course, you should also remember to hang them up somewhere everyone will be able to see them! > Why is the Chore List Template Needed? The chore list template is needed for enlisting all chores to be done and prepare a list of it so as to keep a track of them and complete them without any delay. These templates are also needed for drafting the chore list without taking much time as you get already framed layout in it and you just need to fill in the information required in it for drafting it effectively. You need chore list so that you may keep a check on chores which are done or which need to be done by you in near future. > When is the Chore List Template Needed? The chore list template is needed at the time of drafting the chore list. The chore list is a list which depicts all chores which are to be done by you. 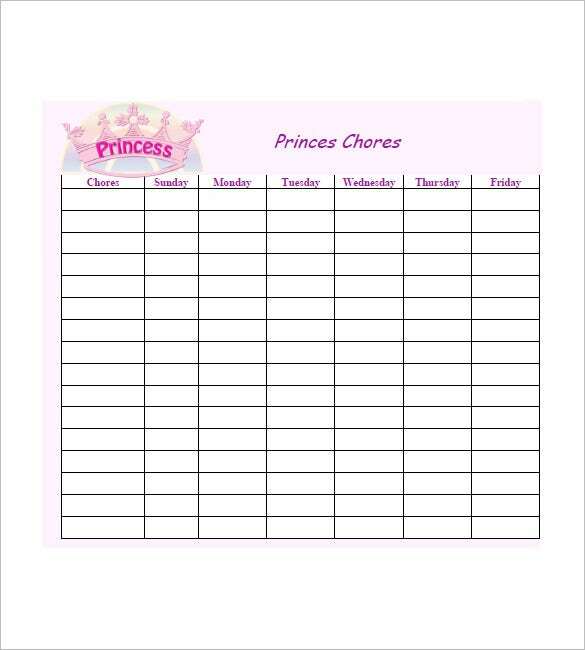 This template may be needed at various occasions like when you want to prepare the chore list for children in order to make them feel responsible or you want to prepare household chore list so that you may not forget doing any essential chore at a particular time etc. 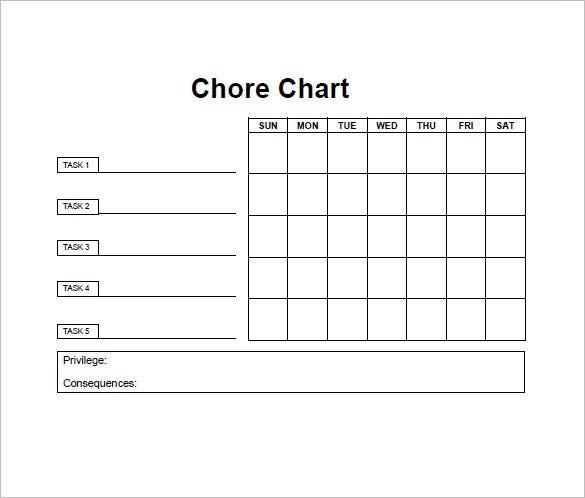 Also, these templates are needed when you have drafted a chore list on your own and you need to cross check all chores with it. 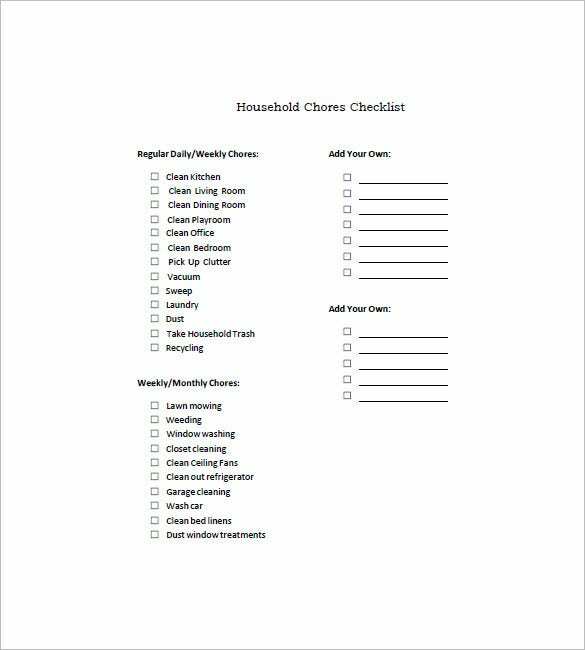 You get various benefits after downloading the chore list template like it helps you in drafting an effective chore list which includes all your daily chores to be done and depict it in an organised manner which helps you to easily understand as well as follow the list. Also, you get various types of chores list templates which save your time as well as efforts in drafting that particular list. You also get to customise these lists easily like if you want to add any chore to it then you can without any hassle. You can use these templates just as you want i.e. you can type the chores in list and then print it for use or you can straight away print the list and then write chores in it. 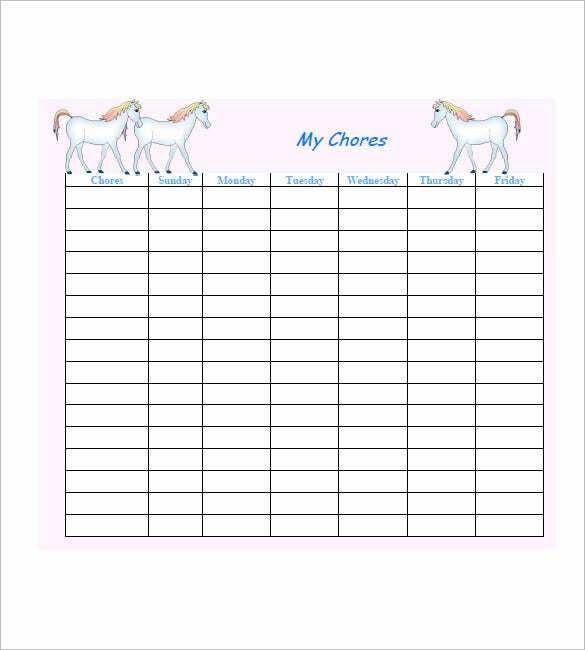 The chore list templates are extremely useful and let you keep a record of all chores to be done by you daily. You can download these templates easily with the help of a working internet connection. Also, you get different options of chore lists to choose from.